A recent addition to the collection. The Delhi Diner, which measured in at 12-1/2′ x 48′, was gutted and re-fitted with a new formica counter and all new equipment in 1938. 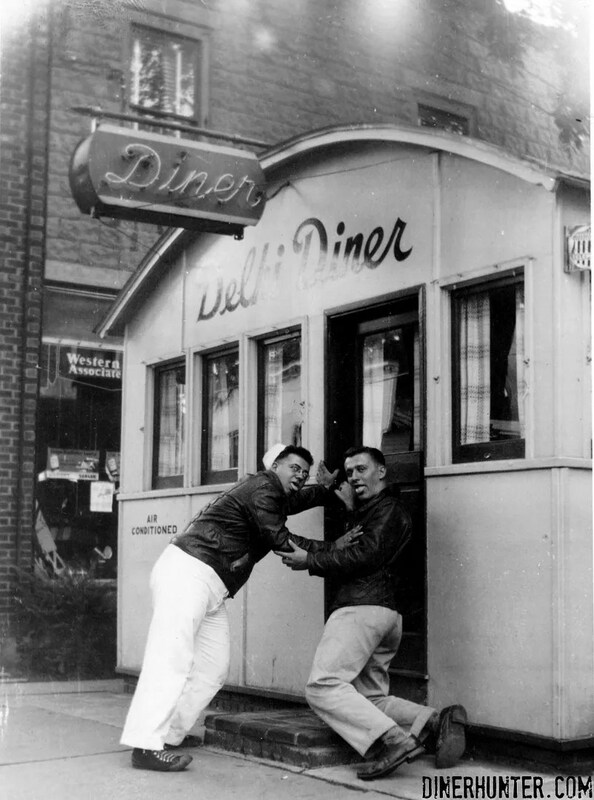 (Source) The owner attempted to sell the diner in 1957, for $90,000 with the intention of having it moved from the site. 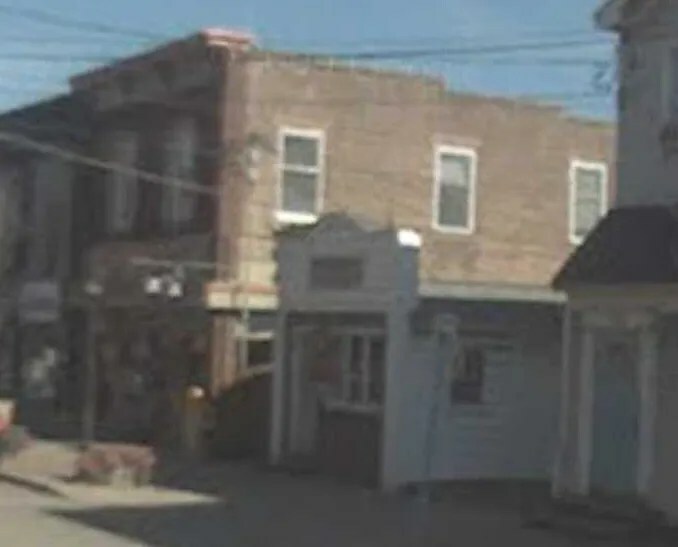 (source) By 1963, the diner business had been moved to the storefront directly next door (source) at 95 Main Street, an address at which it still operates. The diner building still stands, heavily remodeled. As the site stands now.